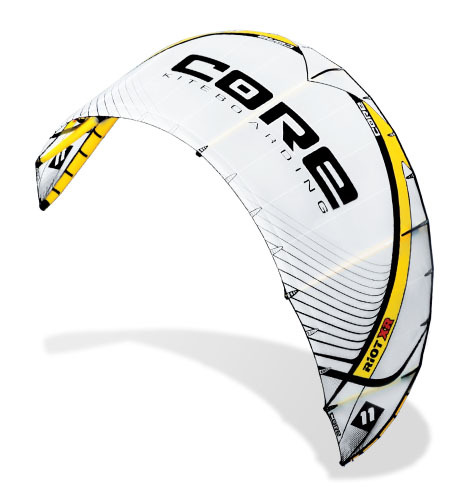 The brand new Core and Core XR3 GTS3 available for rental and for testing Kitesurfing Village at Ras Sudr, in sizes from 5 meters to 17 meters. 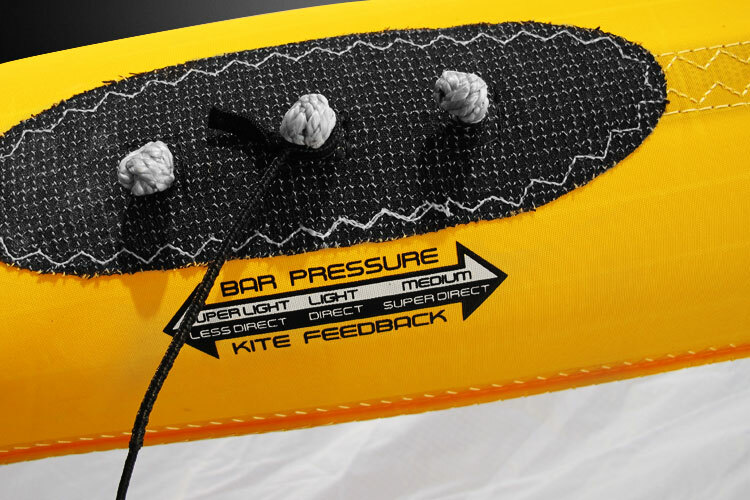 E’ also already available from us the brand new bar in carbon / titanium lines in carbon kevlar. 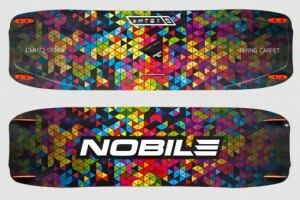 The best technology of the moment! 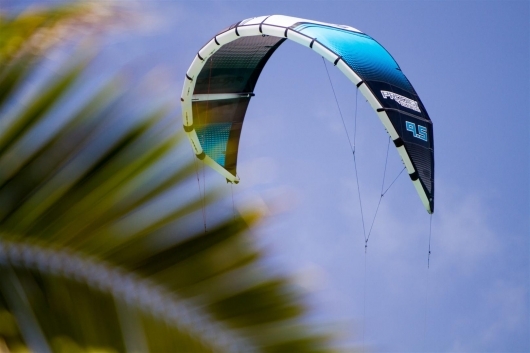 The Ocean Rodeo kite PRODIGY are fantastic for lovers of huge jumps. 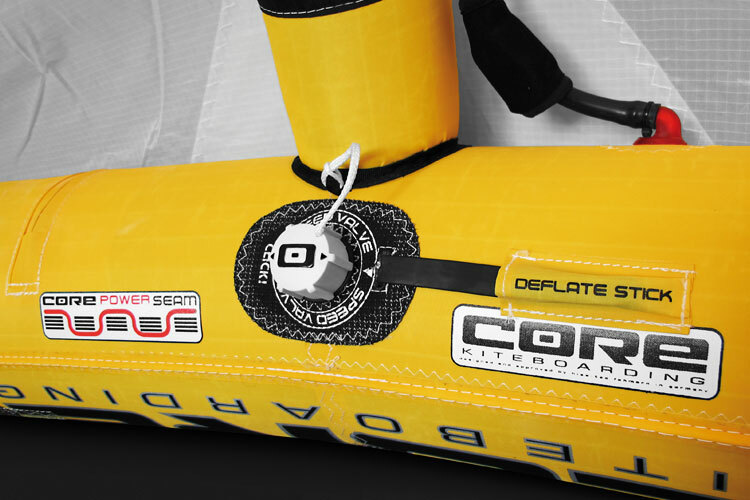 The Ocean Rodeo is a Canadian home of high quality. 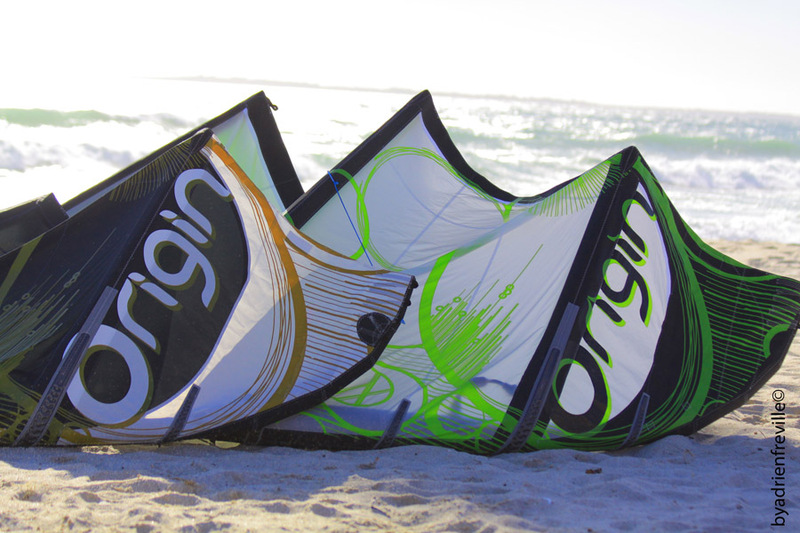 L’Ocean Rodeo Prodigy 2015 are characterized by extreme stability, ease of use and power on the jumps. 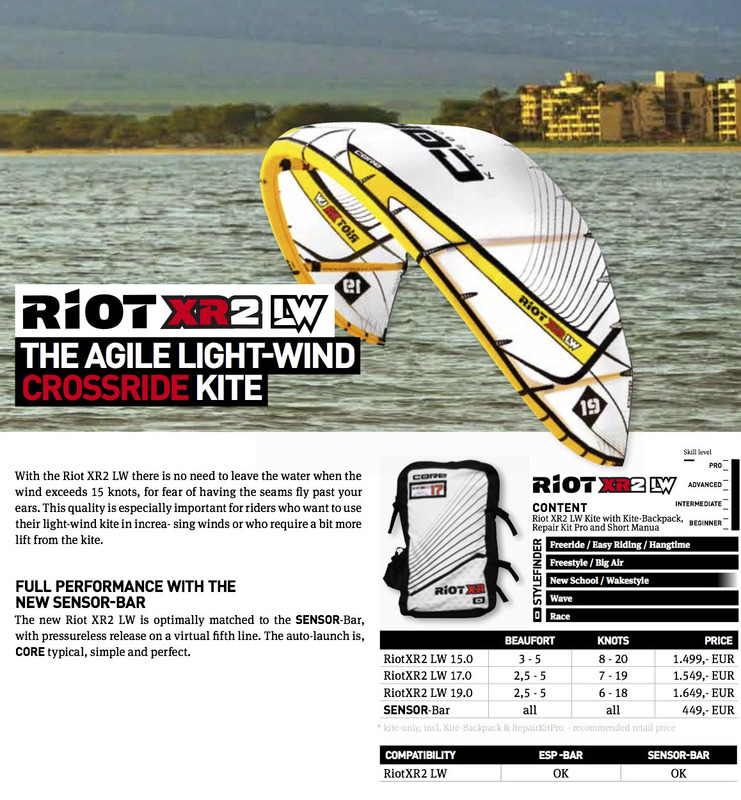 Kite are also having a very wide renge of use. 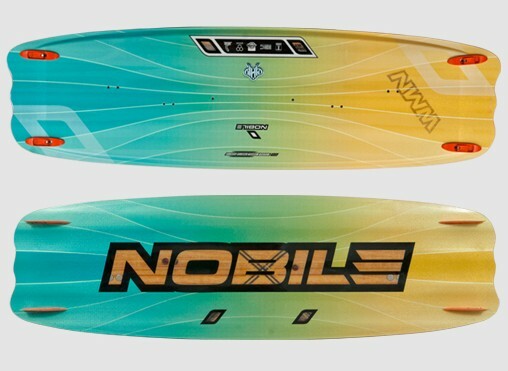 Our equipment is available for hire to all those who are able to get on the board and make at least upwind in both directions. 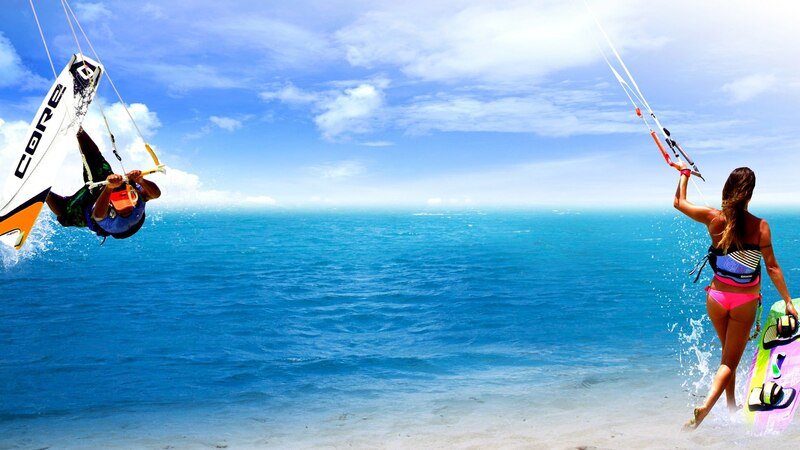 The rental cost is calculated on the basis of half-days. 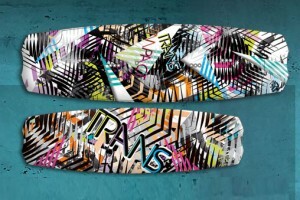 Also 0 a 3 hours is calculated as half a day. 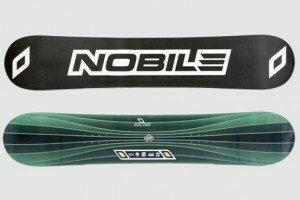 Also 3 hours onwards is calculated as a full day. 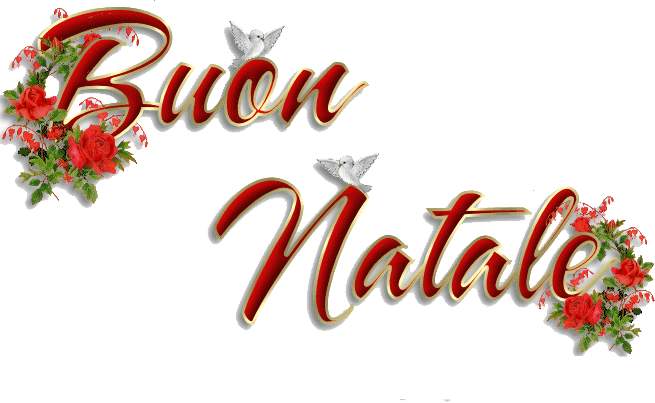 At the end of your stay you will do the sums of half days of use for the total expenditure. 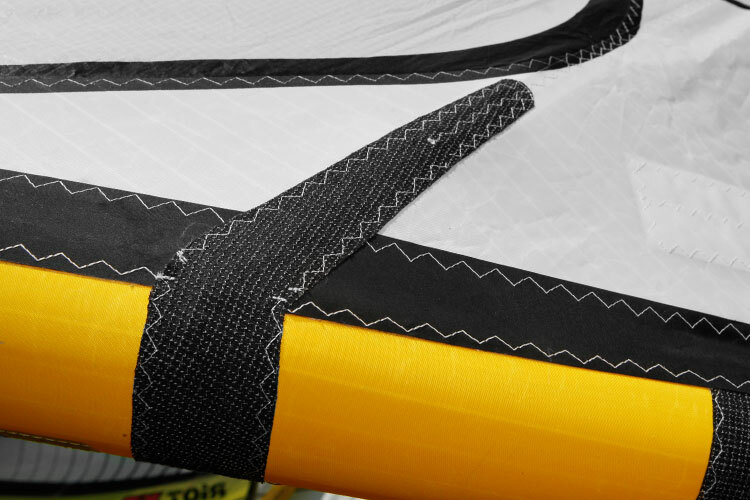 This allows to you a substantial savings compared to the places where the car is done and you pay in advance regardless of actual use. 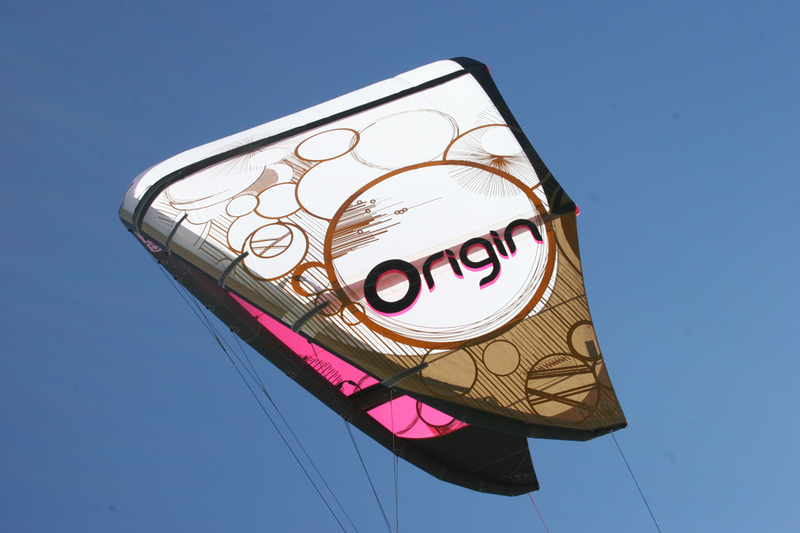 The insurance in case of damage to the material is valid only for days with winds of less than 20 nodes and must be paid in full in advance. 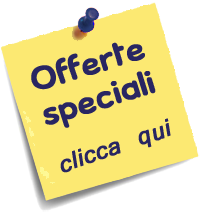 If you decide not to do insurance, the possible damage of the equipment will be paid according to the invoice with the cost of repair. 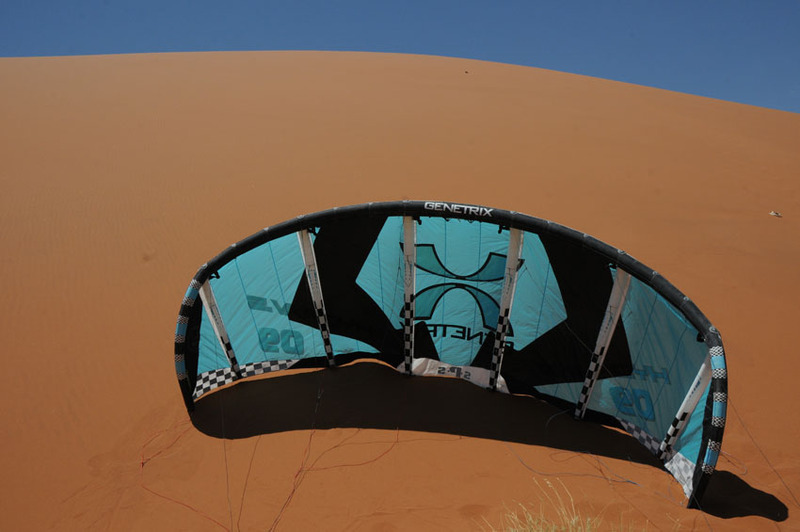 – Equipment rental next to a full course of 9 hours will be discounted 20%. 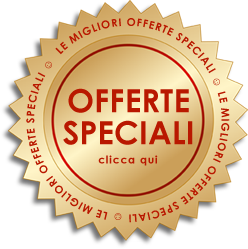 – Equipment rental next to a full course of 6 hours will be discounted 15%. 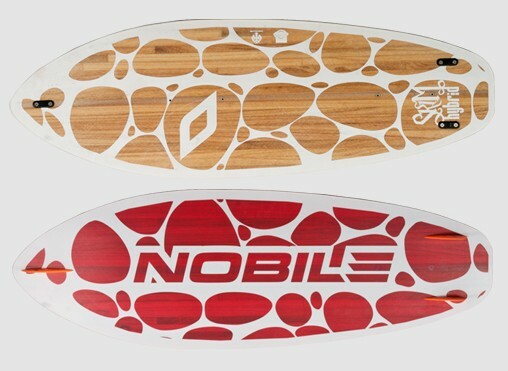 The Nobile boards 2014 and the Aboards are already available at the Kitesurfing Village of Ras Sudr. 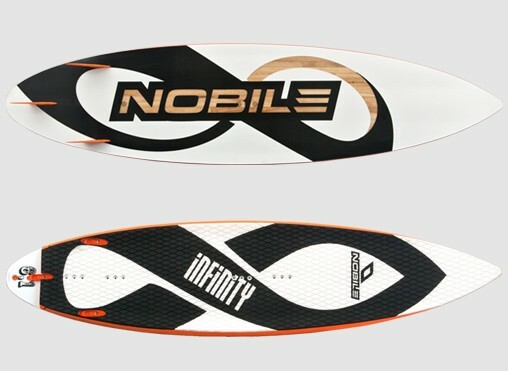 The new Nobile boards 2014 are simplyamazing. 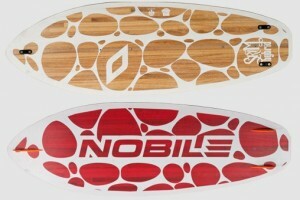 We have the full range of boards. 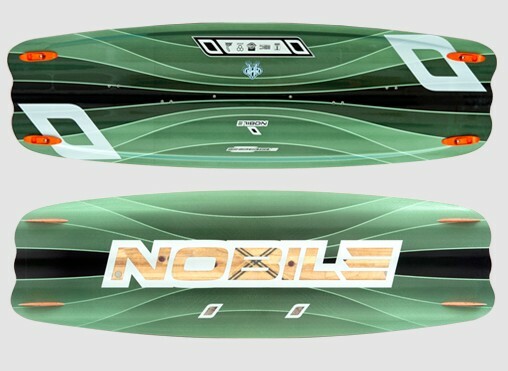 Perfect for the freestylers, for the freeriders and we also have the surf and the skim board to gostrapless! 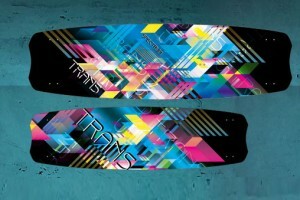 And also the look of the new boards is amazing. 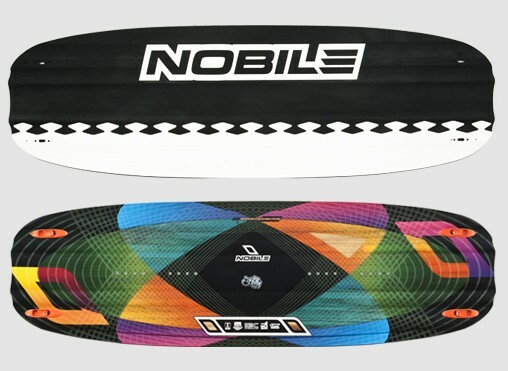 Available for renting, testing and also for sale.The Nobile boards 2014 and the Aboards are already available at the Kitesurfing Village of Ras Sudr. 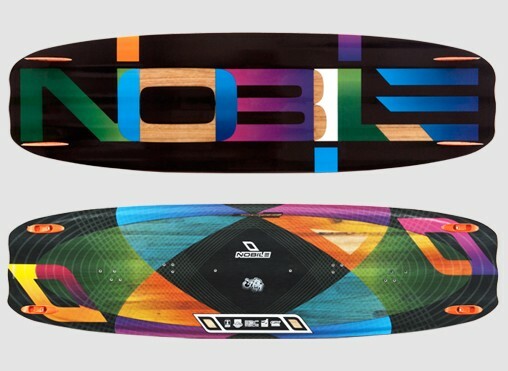 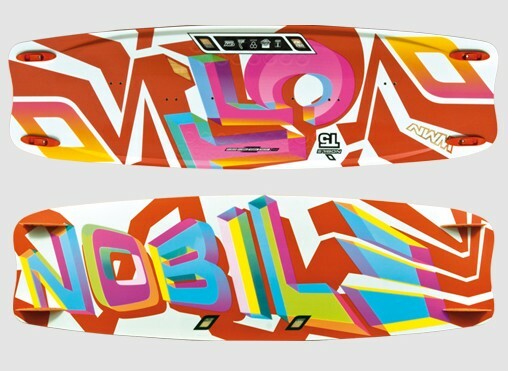 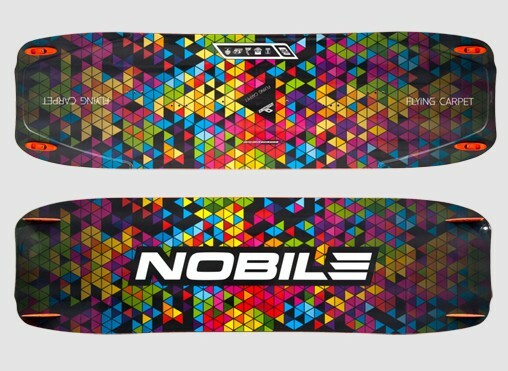 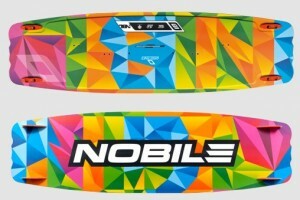 The new Nobile boards 2014 are simply amazing. 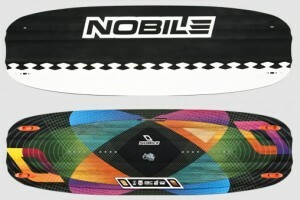 We have the full range of boards. 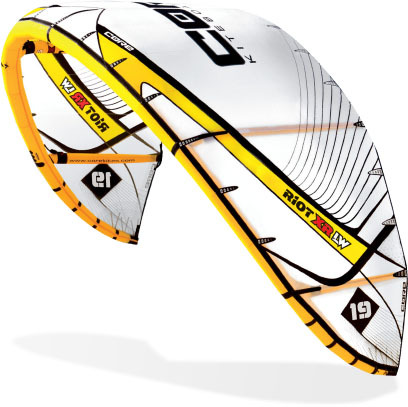 Perfect for the freestylers, for the freeriders and we also have the surf and the skim board to go strapless! 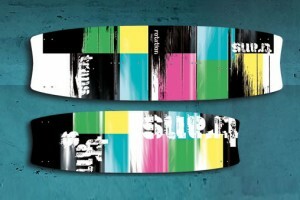 And also the look of the new boards is amazing. 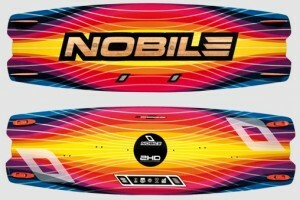 Available for renting, testing and also for sale. 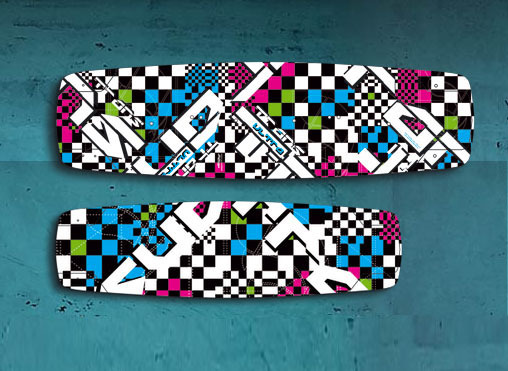 2HD 2014 – Top of the line model. 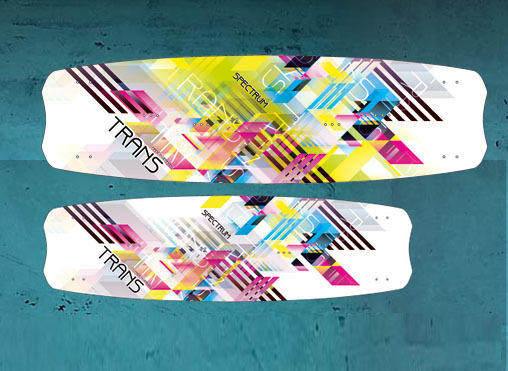 T5 2014 – Freeride Board. 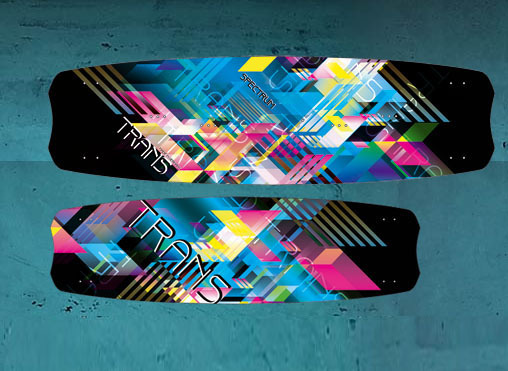 T5 WMN 2014 – Special for girls. 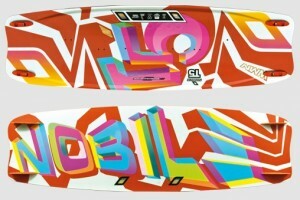 FIFTHY 2014 – Professional Wake – Freestyle. 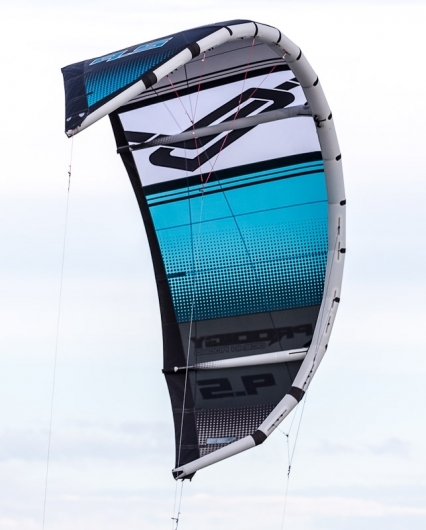 NHP 2014 – Professional Wake – Freestyle. 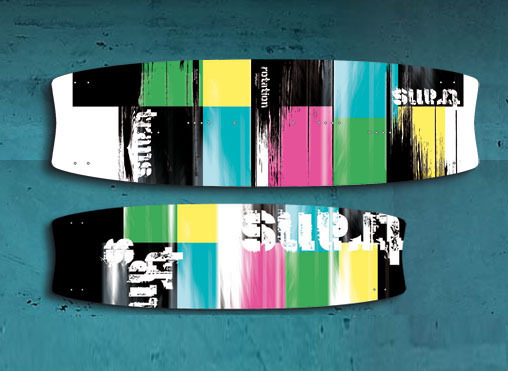 WOOD SKIM 2014 – Strapless. 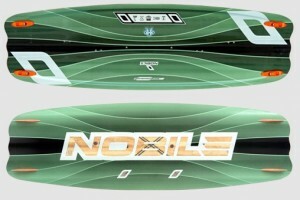 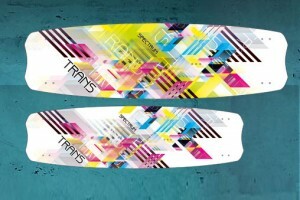 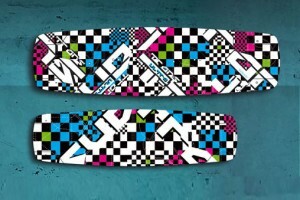 X-SERIE 2013 – Pro Freestyle Board. 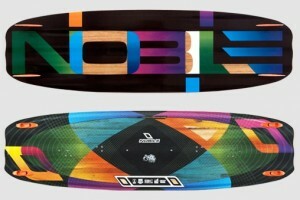 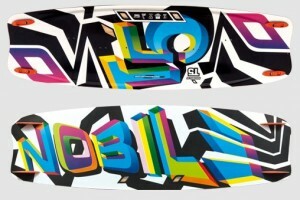 Z-SERIE 2013 – Pro Freeride Board. 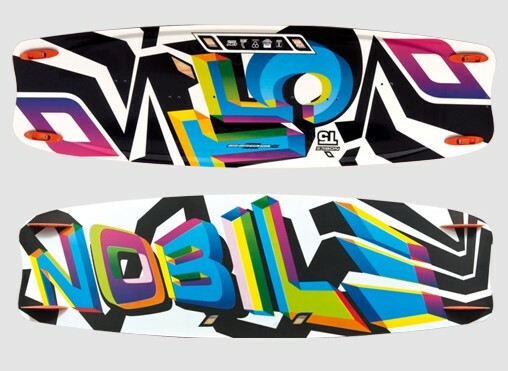 FLIP 2013 – Easy to ride!. 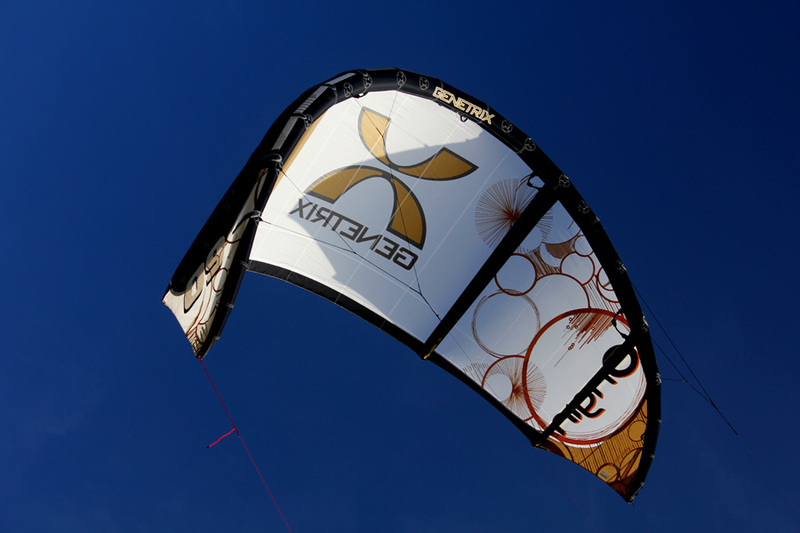 GLIDER 2013 – Light wind board. 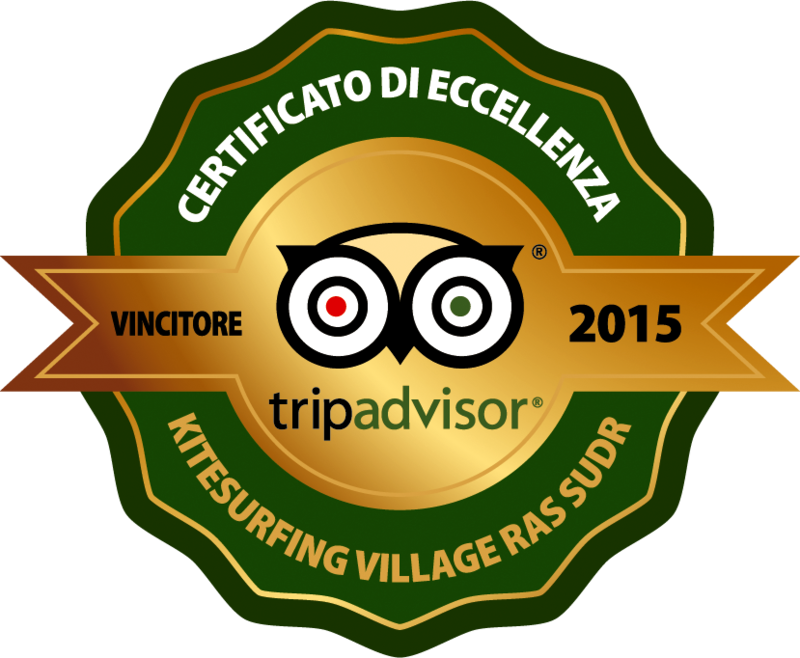 Kitesurfing Village at Ras Sudr We use only high quality technical equipment of Mystic, the Underwave and PatLove. 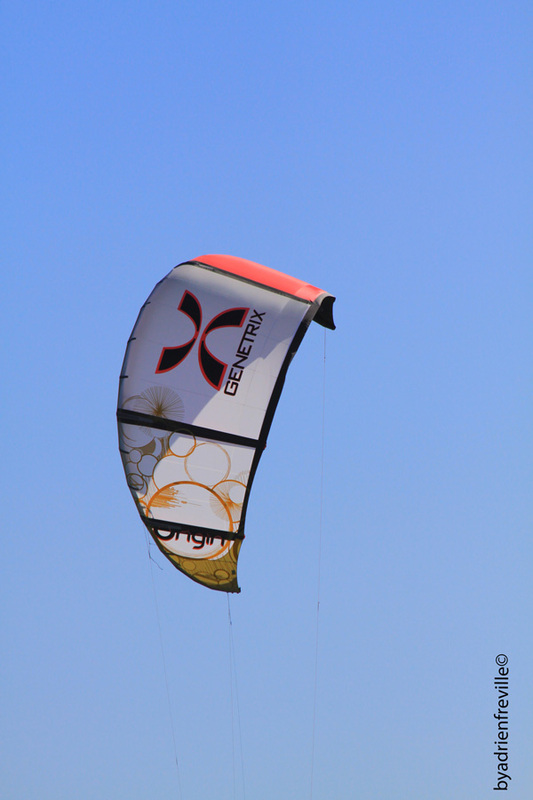 The technical equipment is available only for courses but not for hire. 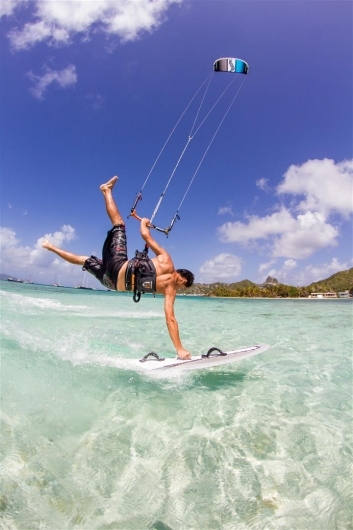 At the Kitesurfing Village of Ras Sudr we have only the very best and newest equipment. 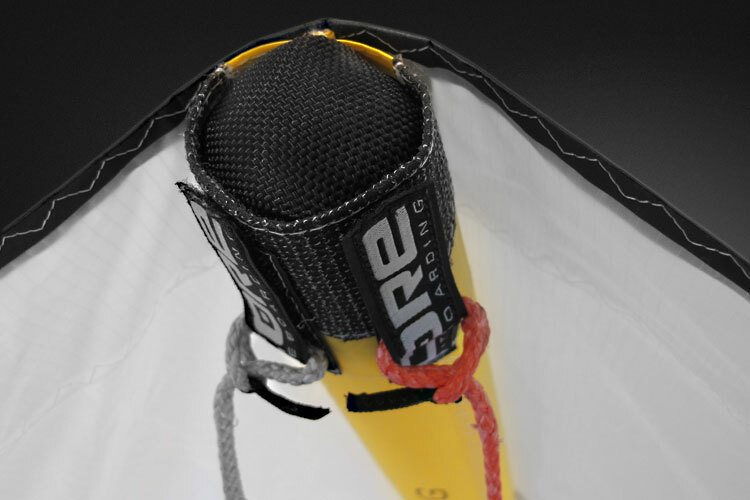 Almost every wetsuit, for boys and girls, of the Mystic line can be found in our kite center. 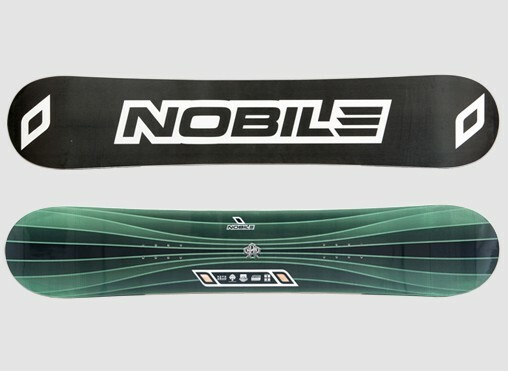 We also have a wide range of neoprene shirts and rash vests for boys and for girls. 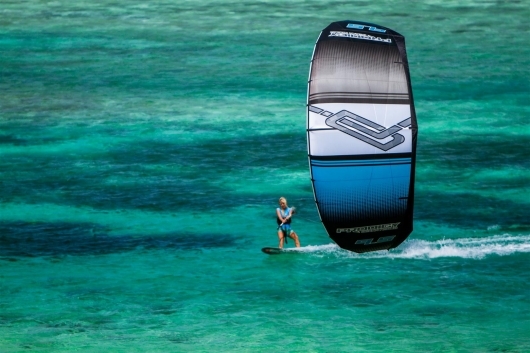 Most of the wetsuits are available for renting and for sale at special prices. 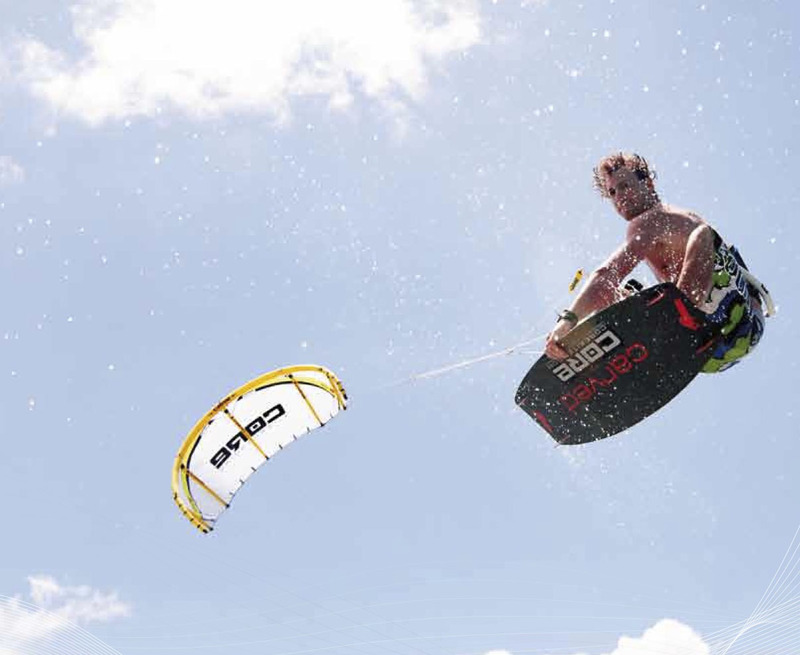 Available at the Kitesurfing Village of Ras Sudr you will find the Mystic Harness 2013. 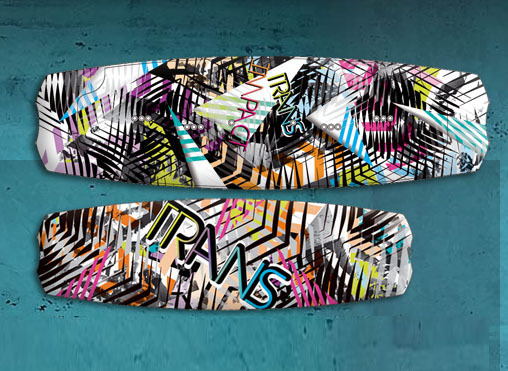 Seat and waist. 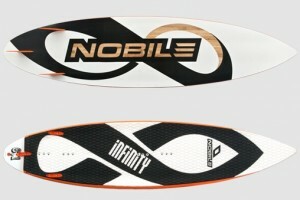 Very comfortable and perfect either for beginners and professional riders. 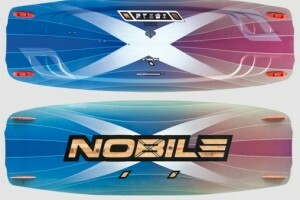 Available for renting and for sale at special prices.